From the moment you enter, you and your guests will be amazed by your favourite Superheroes immortalised in wax; from Captain America to Iron Man, Spiderman and the Incredible Hulk. As your guests arrive at the private ‘Movies by MT’ entrance and are transported into a world of extraordinary talents, supernatural phenomena and superhuman powers, all dedicated to saving the universe. Your drinks reception will be served in this unique Superhero space, with the opportunity to take plenty of pictures of The Hulk, Spiderman and Hawkeye. At approximately 7.30 pm, guests will be escorted to the Auditorium to be seated for the amazing interactive 4D Marvel Superhero presentation, guaranteed to leave you quaking in your seats! Guests will be transported to a galaxy far, far away… where you will experience some of the most iconic moments from the world of Star Wars. 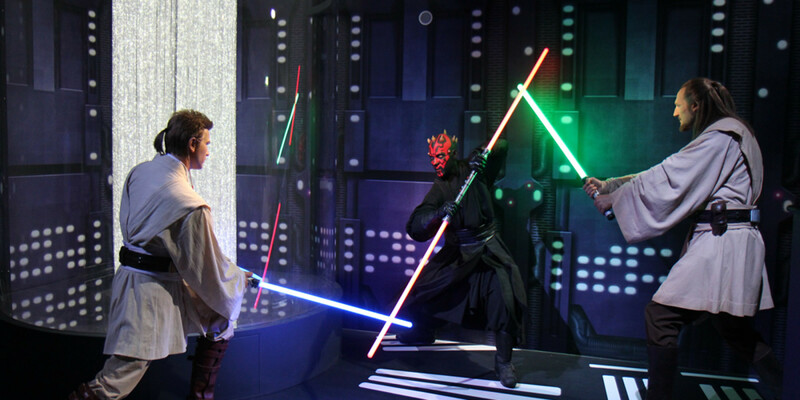 May the force be with you as you move through a sequence of stunning displays exhibiting all of your favourite characters. 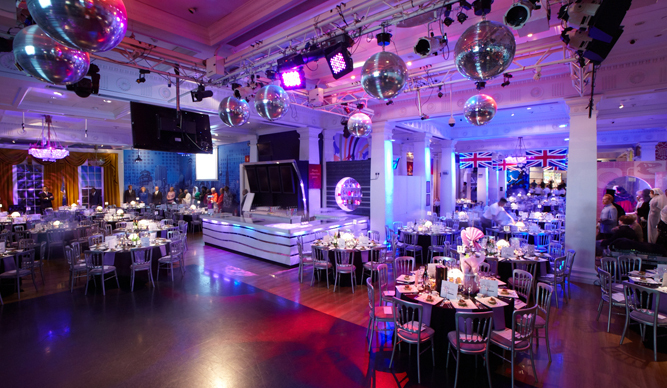 For more information email christmas@cornucopia-events.co.uk or call Mini and the Cornucopia Events™ team on +44 (0)871 288 3965 or +44 (0)7863 240513.